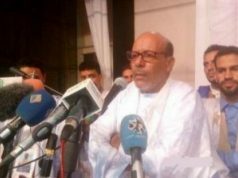 Former Polisario member Mustapha Salma has said that Resolution 2440 is a lever against Polisario’s maneuvers and plans. Rabat – Salma, a former Polisario commanding officer, expressed satisfaction with the latest Security Council resolution and the ongoing UN-led political process in Western Sahara. In an interview with Morocco World News, Salma said that the resolution favors Morocco’s position. Salma’s statement refers to the latest point Morocco scored with the European Union. In July, Rabat and Brussels agreed to renew the Morocco-EU fisheries agreement, which the Polisario has long sought to abolish. The EU also ruled that the waters off the Western Sahara could be included in the fisheries agreement. Besides Polisario, the Security Council also sent a clear message to Algeria, which has long claimed itself only an observer to the conflict. The resolution referred to Algeria as a neighboring country to the conflict and not an observer. Political analyst El Moussaoui El Ajlaoui told Morocco World News there is a huge difference between an observer and a neighboring country. 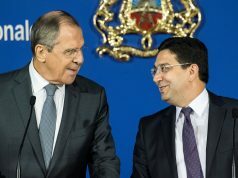 The resolution called on Algeria to bear responsibility and to work “constructively” with the UN Personal Envoy along with Morocco, Polisario, and Mauritania “to ensure the success” of the UN-led political process. 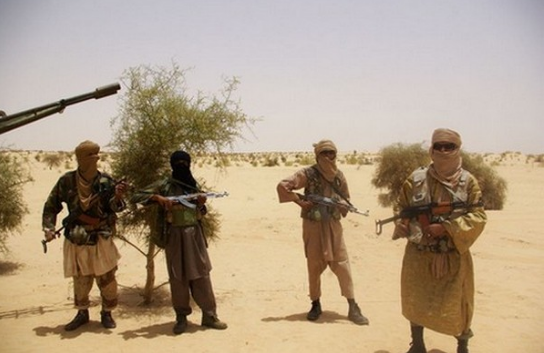 He speculated that Algeria will be considered a “main party to the conflict” soon. “And when it will go that far, there will be two equal parties [Algeria and Morocco] who have the right and legitimacy to act.”.